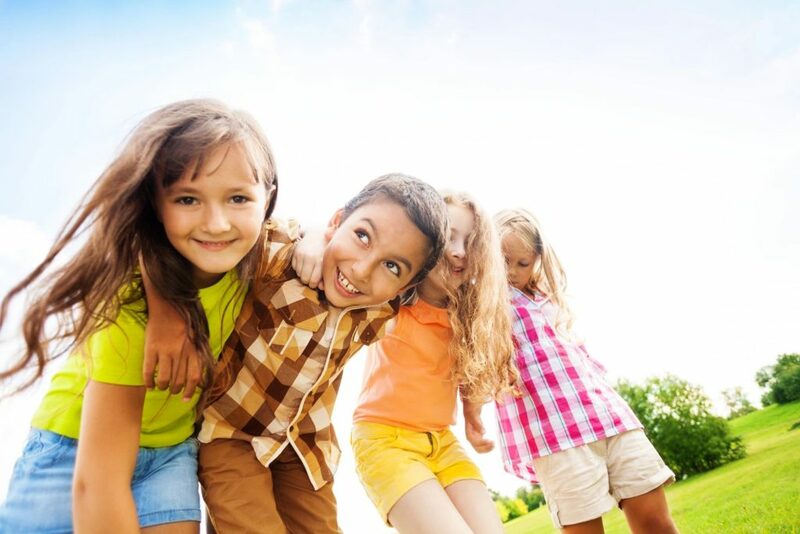 What causes Keratosis Pilaris in children? We’ve done the research and pulled the reports, and here’s what parents of KP kids were buying in 2017. These are the top 25 most-purchased KP products in 2017 from our KPKids website. Explore the list below, broken down into categories. Then be sure to hop over to our Facebook group, the KP Collective, to tell us what products are working best for you and your family today. NOTE: Always read labels and directions before using any product. Consult your doctor or dermatologist for specific advice about keratosis pilaris. 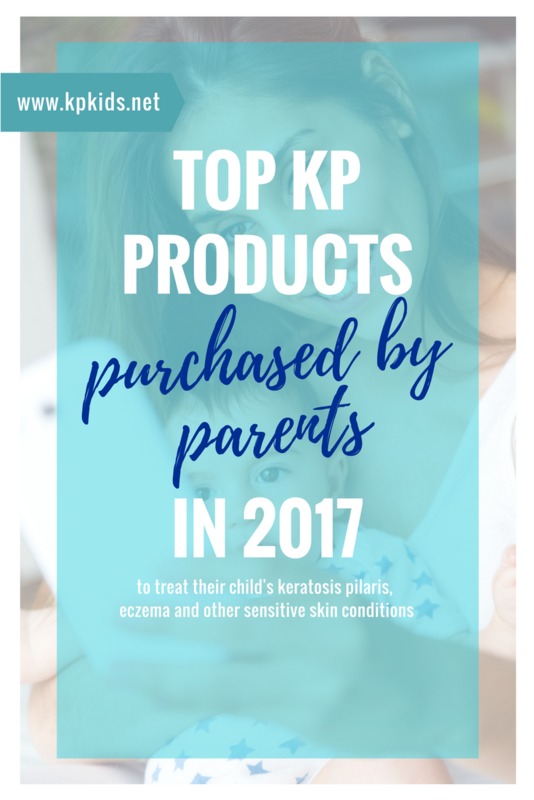 We hope that you’ll find this list helpful in learning what other parents of children with keratosis pilaris are using to treat their child’s sensitive skin. Have other suggestions? We’d love to know what’s working for your family. Come join us in our private Facebook group, called the KP Collective, and tell us about your product wins! Get started treating Keratosis Pilaris the right way. 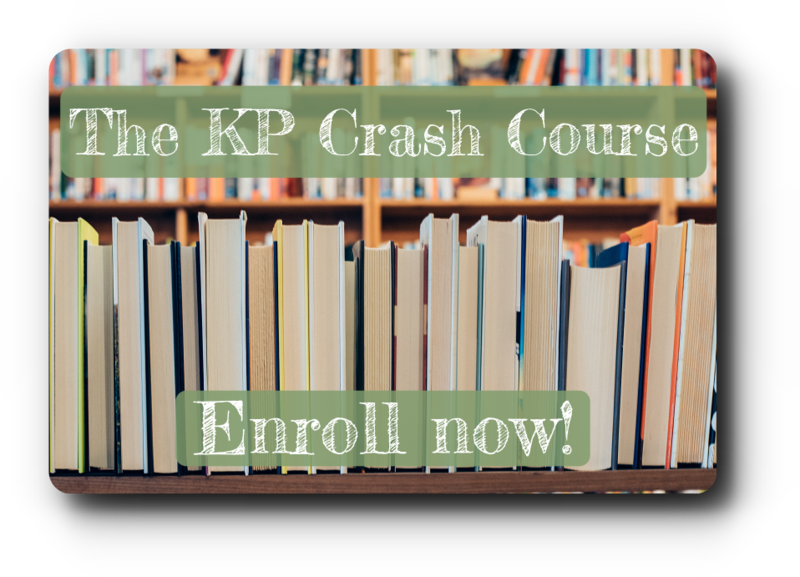 Enroll in the KP Crash Course Today! 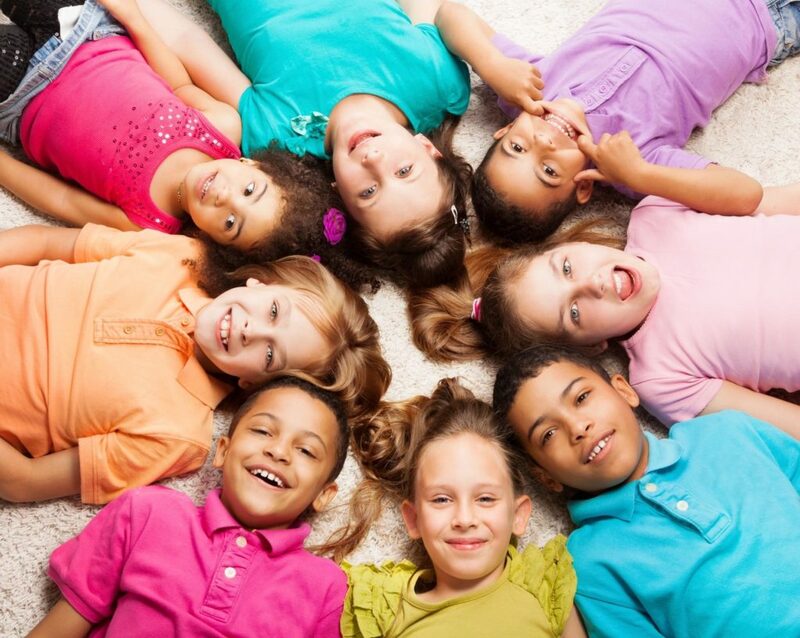 Be sure to SUBSCRIBE HERE to receive our latest skin care tips for children and a FREE list of 10 Things to Improve Your Child's KP. We're glad you're here! Be a part of our private Facebook group!